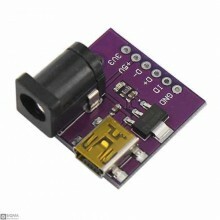 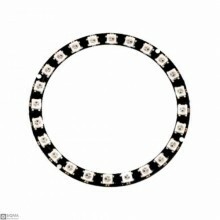 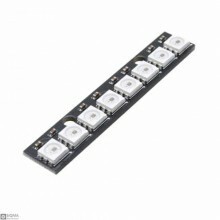 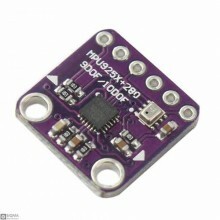 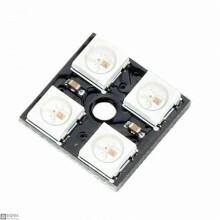 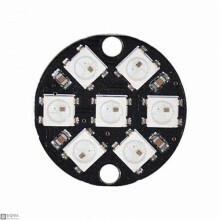 Features:the working voltage: 2.0V ~ 5.5Vthe highest power consumption 11.5uA, low power mode only 1.. 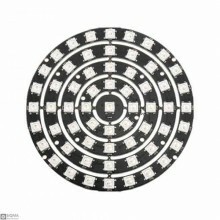 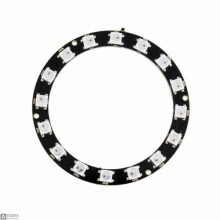 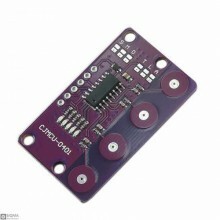 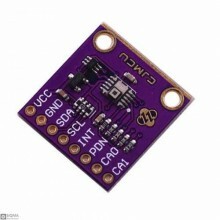 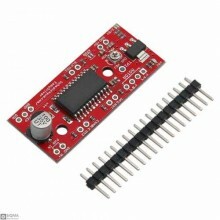 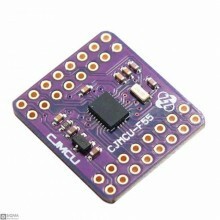 Description:CJMCU_0401 is a touch IC designed with capacitive sensing principle . 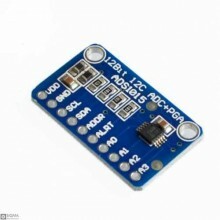 Its stable sensing.. 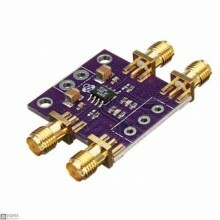 Features:DC to >500 MHz operationDifferential ±1V full-scale inputsDifferential ±4mA full-scale o..